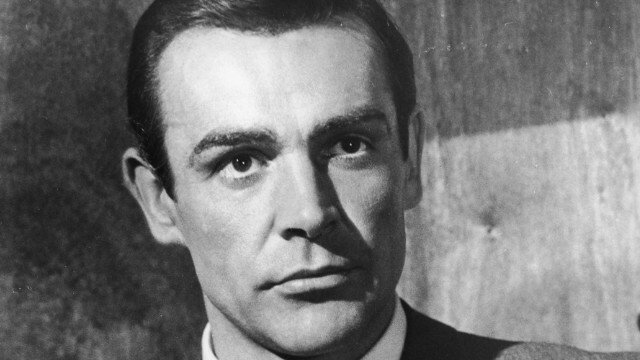 (CNN) – I've had a crush on James Bond since I was a kid. Who was more debonair, polished, exotic and handsome than the invincible super spy from across the pond than 007? Absolutely no one; especially as portrayed by the original Bond, Sean Connery. October 5th marked the 50th anniversary of the first 007 film, "Dr. No." It opened in theaters in 1962, and instantly made author, Ian Fleming's suave, licensed killer a movie star. The Bond series is one of the longest running in history. The 22 films have made nearly $5 billion in ticket sales. Bond movie number 23, "Skyfall" debuts in U.S. theaters on November 9th. In this week's Sunday Playlist, it's all about James Bond!